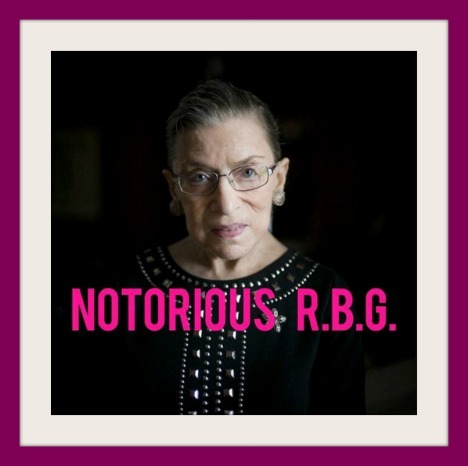 Abq Jew ® Blog: Advice from Notorious R.B.G. was founded in 1975 by Nobel Prize laureate Elie Wiesel and acclaimed writer Leonard Fein. Fiercely independent, Moment is not tied to any organization, denomination or point of view and offers a balanced accounting of the Jewish experience in America. Its pages have been graced by both well-known writers and emerging writers, including Calvin Trillin, Chaim Potok, Isaac Bashevis Singer, Abba Eban, Cynthia Ozick, Wolf Blitzer, Yossi Klein Halevi, Theodore Bikel, Jeremy Groopman, Ron Rosenbaum, Sherwin Nuland, Erica Jong, Dara Horn, David Margolick, Dani Shapiro and so many others. 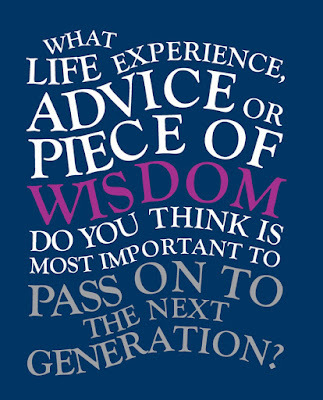 to pass on to the next generation? Here are a few excerpts of Abq Jew's favorites. You can examine the complete Symposium here. Wisdom is free, yet it is also the most expensive thing there is, for we tend to acquire it through failure or disappointment or grief. That is why we try to share our wisdom, so that others will not have to pay the price for it that we paid. 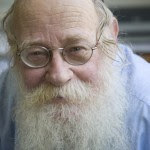 Judaism has taught me far more about life than the space allows for here, but I do want to share with you three key lessons I have learned. But any day on which you have done some good to someone has not been wasted. The best and the easiest piece of advice is to see, think and then speak. I try as much as I can to formulate an answer before answering a question about things I don’t have the faintest notion about. People should be careful not to confuse lack of knowledge and stupidity. Stupidity is not just a lack of knowledge but it is when you twist, misrepresent and do some damage to things. Keeping quiet is a great art that should be cultivated. If you are a husband or a parent it is a big temptation to pretend you are wiser than you are. It is important to find ways in times of suffering to remind oneself of how big and rich the world is. That is how you recover your sense of possibility. Without that you are doomed. There are many forces that operate against us—economic and social ones—and the most important thing is to protect that sense of possibility. That’s hard to do when you are lonely, broken-hearted or disappointed. That’s why my advice when that happens is to put on something nice and get out of the house. Accept stimulation from the world so that you begin to live again. But here, in Abq Jew's not always humble opinion, is the best! Let me tell you about an experience I had. It’s a problem that still exists, although not to the same extent. In the 1970s, I was a teacher at Columbia Law School. I got a call from the head of the lower school at my son James’s school asking me to come down to discuss my lively son’s latest escapade. I got those calls about once a month. “This child has two parents. So they called Marty. What was James’s offense? It was one of those hand-operated elevators and the elevator operator had gone out for a smoke. The school was much more reluctant to call a man away from his work. I think that young women with children are still experiencing that. They’re expected to do it all—do their job but take care of all the family things. The dental checkups, the new shoes. If you see work and family as part of your life, of every human’s life, then the men should be involved in raising children … And a woman should not feel guilt that she’s working. Raising children is a shared responsibility. 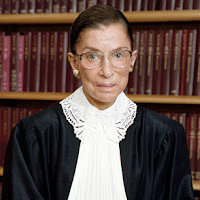 How, Abq Jew hears you ask, did the Honorable Ruth Bader Ginsburg become Notorious R.B.G.? This article by Hunter Schwartz in Time Magazine sheds some light. 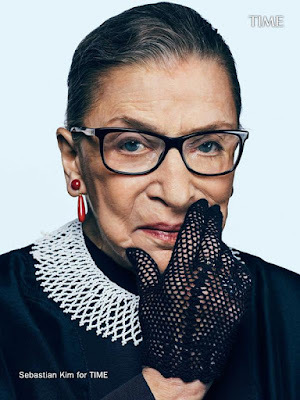 Ruth Bader Ginsburg's photo for the "Time 100" is perfect. Wearing a glove, she holds her hand to her face with a slight smirk. The pose looks like something inspired by a rap album cover, and the glove evokes early Madonna. She looks like a justice, but she also looks like a rock star. 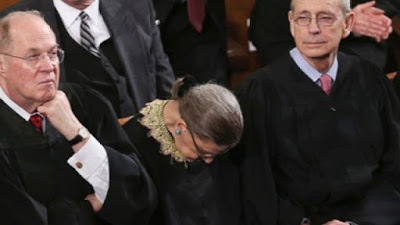 It's the ultimate visual representation of the meme that has become "The Notorious RBG." Ginsburg's evolution into a progressive millennial icon has come thanks to her Supreme Court opinions and outspokenness. The "Notorious" Tumblr didn't hurt either.